It’s hard to find jeans for tall men. Either they’re not in your size at all. Or you don’t like the style of those that are. It is possible to find great web shops online that specialize in jeans for tall men. In these niche stores, you find both the right fit and style for your long legged body. This list contains my 9 favorite jeans for tall men – with guidance on sizing, prizing range and shipping details. 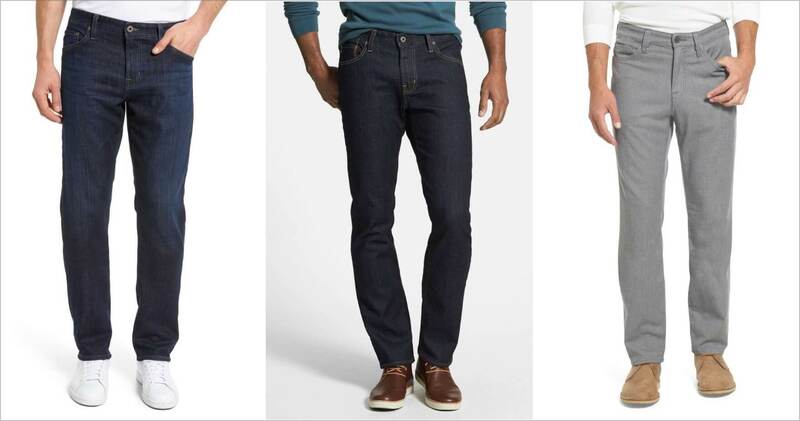 Why we recommend: NORDSTROM offers high-end jeans for tall men that are a little more daring in terms of design. We like the boldness of the styles and the variety in selection. And in combination with stocking up to 36″ inseam, NORDSTROM makes for a great place for buying jeans as a tall guy – especially if you are American. Shopping from the US gives you the possibility to go to a local NORDSTROM store and try on your jeans before purchasing. If you order online, you can also pick up your order in a local store, if you can’t wait for NORDSTROM to ship them to you. About NORDSTROM: Founded in 1901, NORDSTROM has spend more than a hundred years perfecting their brand as a market leader within American fashion for men, women and children. It all started in a small store in Seattle, but has evolved into a publicly traded company with retail stores in 40 states and Canada. NORDSTROM are committed to happy customers and that’s something that won’t change – even though fashion does – as NORDSTROM puts it. Tallsome thanks you for the great selection of high-end tall men’s clothing. Why we recommend: G-Star offers a range of really well designed and engineered jeans for tall men. 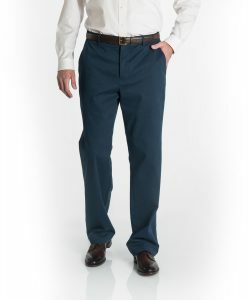 With up to 40″ inseam, you can find a pair for yourself even if you are extremely tall as a man. 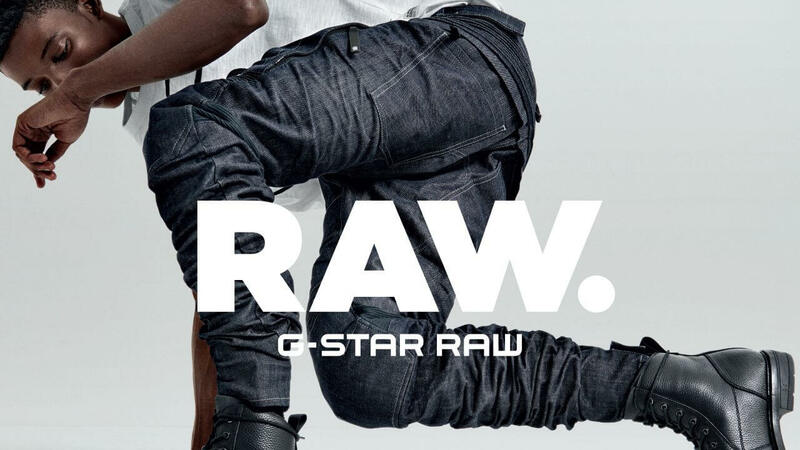 Normal stores only care up to 34 inches inseam, but G-Star has taken this a step further. Being 6’8″, I normally go for around 36″ or 38″, so for every tall guy out there, its time to add some G-Stars to the wardrobe. About G-Star: All the way back from 1989, G-Star is a brand that focuses on ‘Just the Product’ as they say. They are super dedicated to fabrics and cuts and try out a variety of washes and styles. G-Star is a company that has a love for untreated, raw denim, where the fabric is to speak for itself. On top of that, they treat the denims in different ways creating a myriad of looks – probably also a look for your long legs. Check out this page, if you want to know more about G-Star. Why we recommend: American Tall caters for the really tall and we like that. With inseam lengths of 36″, 38″ and 40″ even the extra long-legged man can find a pair of jeans that reaches the ground. The quality of the fabric is high – sturdy but soft, which is a feel that lasts even after many washes. These jeans for tall men come in two different kinds of fit; a loose fit for the tall man wanting a bit more room, and the tapered or skinny fit that follows the shape of the leg more closely. About American Tall: Founded in Toronto, Canada in 2015 by father and Son, American Tall aims at providing the best clothing option for the tall man above 6’2″ of regular build. American Tall is taking on some of the larger clothing stores, but with a strict focus. The dedication towards tall men is authentic and easily felt when talking to the guys behind American Tall. 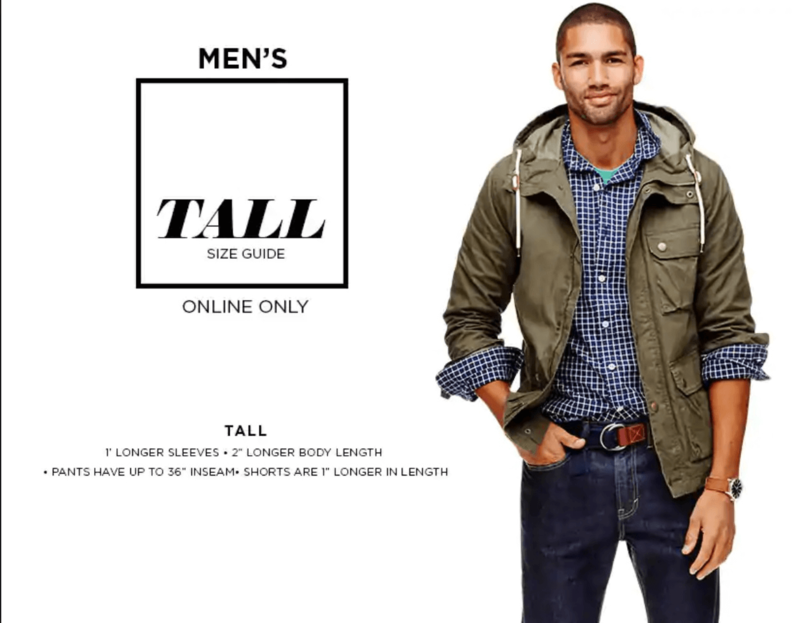 The fit is directed towards the slim and tall / strong and tall, which makes American Tall a tall guys haven, if you are tired of scrolling through all the Big & Tall apparel found on many tall shops. Why we recommend: Asos is great for finding basics such as jeans – at a very good price. 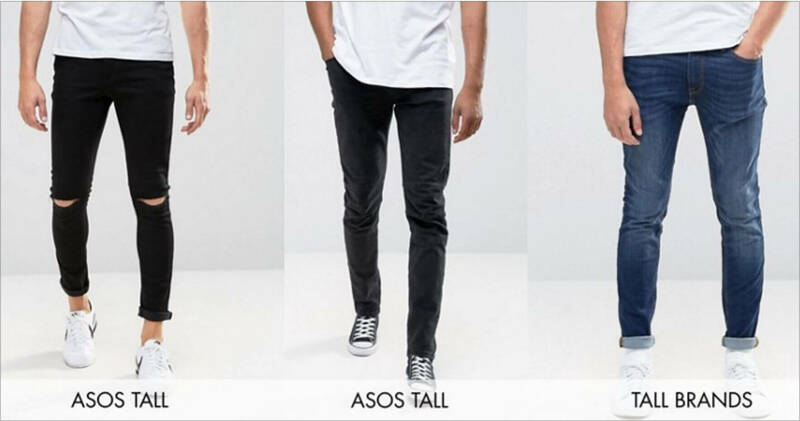 Asos Tall is a quite new range of clothing that aims at men above 6’3″. Tallsome was invited to Asos Headquarters in London, and during the stay, we got a fantastic impression of the team behind the tall line and Asos in general. Asos Tall is a growing line of clothing for tall men, and their jeans for tall section is amazing in terms of style variety, fit and pricing. About Asos: ASOS is one of the World’s largest online fashion retailer with over 80.000 branded and Asos-branded products on the shelves. The brand is originally from the UK, but has fulfillment centres in Europe, US and China where they ship to almost every country in the World. Why we recommend: My personal favorite jeans for tall men are from 2tall.com. 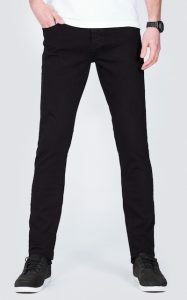 The model is called Ed Baxter Slim Fit Jeans in color black – click here for the full review of these jeans. The jeans from 2tall are of a very high quality and have a good fit for the long legged man. You will both find slim fit jeans as well as looser fits and various colors ranging from pitch black over denim blue and to the lighter beige and grey jeans. About 2tall: 2tall is a UK based company selling clothes only for the vertically gifted man. 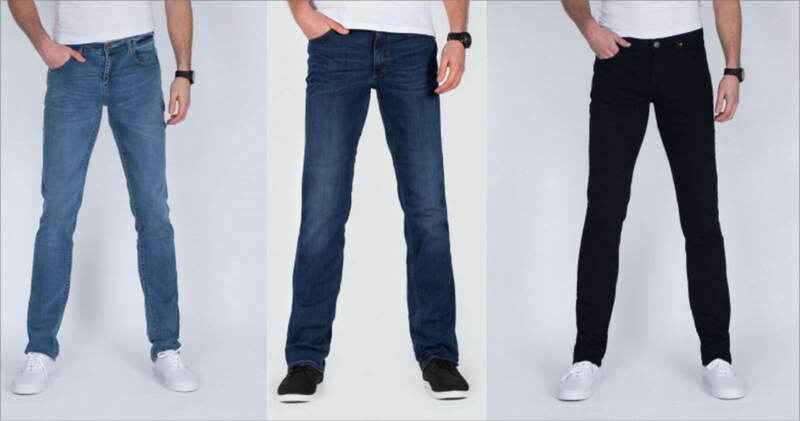 The jeans range from 36″ inseam up to 40″ inseam, fitting for a man of 6’10”-7’4″. 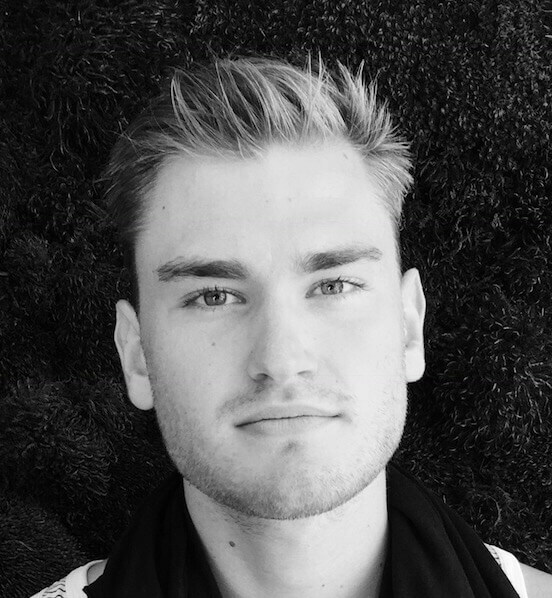 Tallsome talked the found of 2tall about how to things differently than other online stores selling tall men’s clothing – read the full interview here. 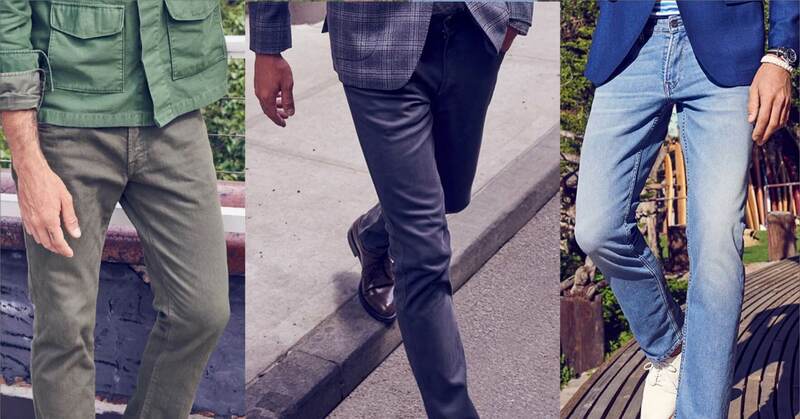 Why we recommend: BONOBOS offers many different ranges of jeans – names like Travel Jean, The Blue Jean, Premium Stretch Jean an many more. This variety is a joy and most of them are available in 36″ inseam, which is long enough for the editor at 6’8″. The quality of these jeans for tall men is outstanding, and also the reason why most of the jeans are considerable pricier than e.g. ASOS. About BONOBOS: Founded in 2007 with the simple mission of making great clothes. It all started with pants, as the founders couldn’t fit styles that actually fitted them. The pants were either too tight or too boxy. BONOBOS claims to have fixed this, and now they have expanded to shirts and suits. BONOBOS wants to reinvent the shopping experience, so you get a personal guide of you visit one of their locations, and the guide will help you find your fit. Why we recommend: Old Navy is a brand under GAP, offering contemporary styles for the whole family. Being an american brand, Old Navy caters for the american taste and serves the whole family with quality wear like jeans, pants, trousers and everything else. With low prices and great sizes for tall men, we can recommend checking out this awesome tall brand. About Old Navy: Old Navy was founded in 1994 and is named after a French bar. Besides being one of the biggest online sellers of quality clothing, Old Navy also has more than 1.000+ physical stores across the world. If you want to try something before you buy, that is definitely a possibility with such a strong physical presence. In 1997, Old Navy made headlines by reaching sales of more than 1 billion dollars within 4 years. If you want to, you can learn more about Old Navy here. 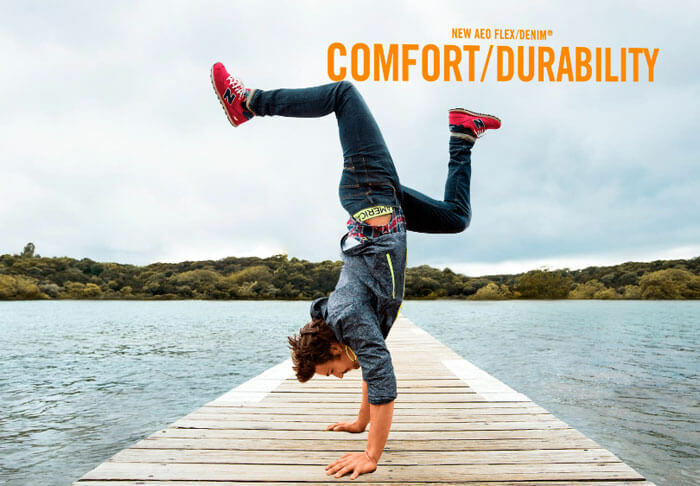 Why we recommend: American Eagle has an awesome range of jeans for men; tapered, straight, bootcut, relaxed fit, loose fit, dad jeans, baggy fit and much more. And you can easily find these jeans in 36″ if that is enough for your long legs. Take a look around and see if one of the many styles fit your taste and size. About American Eagle: American Eagle was founded in 1977 and is an american seller of clothes and accessories. American Eagle does not cater specifically for tall men looking for jeans in longer lengths, but they do happen to have jeans in up to 36 inches inseam. That is long enough for me, being 6’8″, but I know it’s not extremely tall and taller guys than me might have to look other places than American Eagle. Why we recommend: Cub Jeans is a rather new player on the market for jeans for tall men. 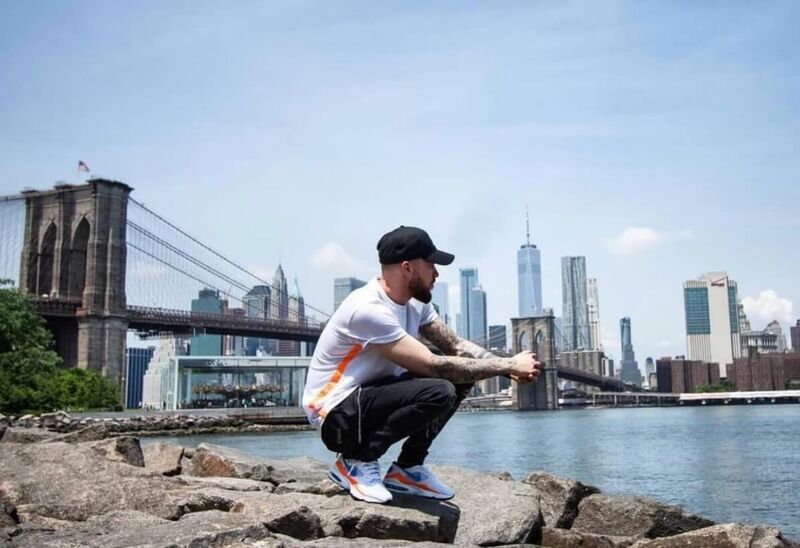 One of the founders left a message here on the site with a link to his new store selling tall men’s jeans in up to 40″ inseam among other things. Cub jeans has some really interesting things on the shelves; especially the artist collaborations look really promising, if you want to experiment a little with the more fashionable range of clothing. About Cub Jeans: CubJeans was founded in 2011 in Paris, France. Two tall guys wanted to create a jeans brand for all kinds of men, but luckily also us tall guys. The brand is focused on great materials and stretch-fabric that results in a good fit and comfortable feel. For more information on CubJeans, check out their site on the CubJeans brand. Jeans are just jeans, right? Of course not, and not at all if you are a tall man like me. For people of normal height, the selection of jeans is vast. But for tall guys, you have a much smaller pool to select jeans from, and that makes the choice so much harder. The hard thing about tall men’s jeans is that the extra length can make the fit look a bit odd, the style is often something of a compromise because of the smaller selection, and the price is higher than normal due to the nature of a niche product. Go for neutral colors like black, grey and dark blue. Basic colors look good with almost anything, and therefore you get to wear your favorite tall jeans more often. I have even bought more of the same pair of jeans to be able to wear the style more often. If you find a perfect fit, why not buy an extra pair. Seek out specialized brands. Dedicated tall brands just know better when it comes to designing for the tall man. The pockets are positioned right, the tapering of the legs are done much more elegantly, and you can probably buy more clothes than just jeans with them. This will make it easier to put together a look that works for you. Choose the right style for your legs. Carrot leg jeans or jeans that are more loose up top and more tight around the ankles will make your long legs look great. Of course, if comes down to the style you like, but I personally love how this style of jeans for longer legs doesn’t make your legs look super skinny. But at the same time, they are tight enough around the ankles to make the jeans look tapered and modern. If you have your own tips for choosing the perfect pair of jeans for the tall man, then I urge you to write a comment down below with your favorite brand, style or tip. If you want to measure your inseam or your leg length, I want to share with you a few tools, you can use. These are my favorites and will make you more likely to order just the right size, if you are buying tall jeans online. This short video shows you how to measure your inseam. Place the measuring tape way up – close to the crown jewels – and place the other end where you want the pants or jeans to end. If you mistake waist and hips, you are likely to get some jeans that are way to big or small. Make sure that you are measuring your waist, which is the most common measurement for jeans. And the standard way to measure your waist size is ALL the way around – not just one way. For reference, my waist size is 34″, so if you are tall and slim like me, you might be in that area as well. 3. Are you going for a long or short style? The jeans model you choose might be a short or long model. This means that unless you are buying tailor-made jeans, you have to land on a predefined size. This size can be a short or long length, crazy as it sounds. An example could be that American, traditional straight-legged jeans are longer in length than Scandinavian fitted/tapered jeans. Choosing the latter will make the jeans shorter on purpose, as it is part of the look. So look at the model – is it supposed to be a little longer or shorter – and then choose the size that fits with your taste. If you are a tall and skinny guy, you should probably take that into account when choosing your fit. 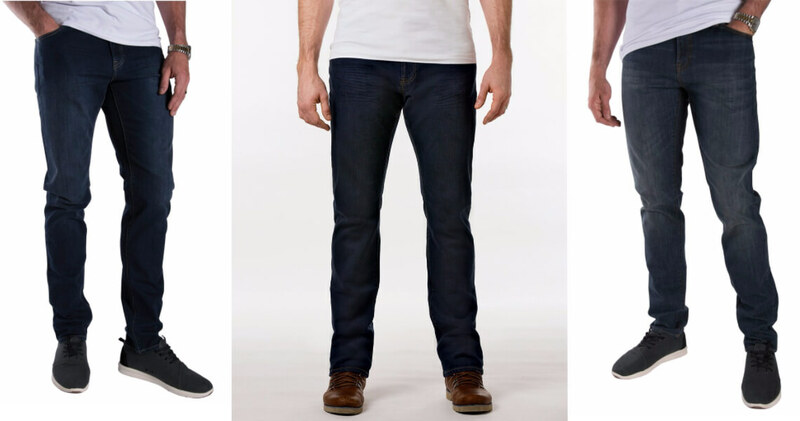 Tapered fit would be optimal for you, as tapered jeans are fitted without being skin tight. Sometimes, tapered is also called ‘slim fit’ or just ‘fitted’. This is not to be confused with ‘skinny fit’ or ‘extra slim’ – as these are models you won’t look great in with skinny legs. If you are out to get some new jeans and you are skinny, going for the baggy option is also not great. It’s all a matter of choosing a pair of jeans that suit your legs without over emphasising the fact that you have skinny legs. Baggy jeans on skinny legs will look awkward as well, so again: tapered or slim fit will probably be your best option. Most physical and online stores cater for semi-tall guys with inseam lengths of up to 34″ – and that’s often where it all stops. If you are look for jeans in length 36 and longer, you have to shop at special stores like the ones listed on this site. Jeans for tall men would be categorized as ranging from 36 inseam to 40 inseam and beyond. Some pants are even unfinished and can be cut at any length. Chinos available in 40″ inseam – unfinished. In all of the above tall shops with jeans in extra length, you will find 36″ inseam and longer than that also. My own favorite jeans are from 2tall and I’m wearing a 38″ inseam right now – this is the slim fit tall jeans model I’m wearing most of the time. You can get them in 40″ inseam as well, but that is too long for me. Even the 36 length is a bit too long for my legs, so I roll up the jeans a bit to fit better. This is also a look, so if you like that rolled up look, you can buy your tall jeans in longer lengths than what you are normally after. Crazy right? Has seldomly been an option before now, so this is something completely new to consider. If you have any great go-to places for shopping 36″ inseam jeans, then you are more than welcome to list the tall store in the comments below. This list of jeans for tall will be updated with the best options in 36″, 38″, 40″ and unfinished lengths. Kind of a crowdsourced project, where tall guys come together to create the most complete resource of tall men’s jeans. Up until recently, I haven’t really been able to find good jeans for a tall guy like myself. So I would be fine with jeans too short, hovering above my feet. But with all these great stores for tall people, we can find something fitting for our lengthy limbs. But what are we really looking for? And how does a man standing tall at 6’8″ feel about his jeans? Here are few thoughts. Tall mens jeans have to be long enough: This one is obvious, but one really has to make sure that the jeans one finds are long enough inseam. The fabric of the jeans should reach your foot/shoe – and a little extra fabric folding on top of the shoe is really what you are going for. In my opinion, the fashion trend of shorter jeans and pants stopping ‘at the sock’ doesn’t really work for tall. It just looks like you haven’t been able to find jeans long enough. Even if you go all out on that trend with the shorter pants, the fit of jeans are made in such a way that you cannot just buy regular jeans and use them as short jeans. The fit has to right, follow the shape of the leg and have to be made for the purpose of stopping early, or reaching the foot. So go for tall mens jeans at the right length. Tall mens jeans have to have a higher rise: This is something few tall brands think about, but everything has to be in proportion, so it doesn’t make sense to just give regular jeans extra inseam – the rest has to follow. A higher rise means that we won’t drop our pants when leaning forward or bending over. Noone wants to show their crack, but this is what happens if your whole body is longer than average, and you get a pair of regular jeans on, then bend over. So tall shops have to think about lengthening the rise as well as giving us extra length inseam. Tall mens jeans have to be fitted for long lengths: This means that the position of the crouch, the knees and the ankle have to taken into consideration when deciding on how the tapering and fits is made. Lengthening the bottom part of the tall jeans – over the shin bone – is not going to work; the jeans have to custom fitted all around to fit the proportions of a long leg, where the knee sits in another place than it does on a short guy. These are just some personal thoughts on how I want my tall mens jeans. If you have any thoughts along these lines, the comments track below is open for you inputs. This list of jeans for tall men is curated by Tallsome and based on personal favorites. I urge you to browse through the above stores offering tall men’s jeans – as well as the full list of stores selling Tall Men’s Clothing. Yes, I saw that, but haven’t had the opportunity to try their tall jeans yet. Do you have any experience with them? I got some nice ones from Nisses Magasin in Malmö. American Eagle has a nice collection of tall jeans and tall tops at very affordable prices. I’m 1.99m 105kg ordered severel times very happy with my purchases. Also there is girav.com for long t-shirts and shirts. I’ve purchased a few jeans from G-Star (https://www.g-star.com/en_us). They have plenty of options for 38″ inseam pants/jeans, and being 6’10”, I appreciate that! @theairuphere now that’s a great find! G-Star actually has styles in long inseams that aren’t “dad’ jeans. Haha, ‘dad jeans’ – so true though. A lot of brands don’t offer the more fitted styles that some of us prefer. Thanks for the additional recommendations – will have to check them out again. Sounds great – I am ‘only’ 6’8″, so I guess I’ll be good in there as well 🙂 Thanks for the link – will have to order a pair of jeans to try them out. Nice article! American Tall has been my goto for the past year or so. I own at least 1 of every pair of jeans they offer! I’m only at 6’5 and with a “little extra” so I’ll definitely be checking out the rest you have listed. It is so refreshing knowing there are more and more shops opening their doors to ALL sizes. Keep up the nice posts! Yes, really nice to see more tall shops going all in on creating a variety of styles and fit; not only the right inseam, but also something to choose between in terms of taste. AmericanTall is doing a great job, and I personally know Jake Rajsky, son of the owner, as he came to visit me here in Copenhagen. I also own quite a few styles from AmericanTall by now, and I will too follow them as they grow and create new categories of tall clothing. If you haven’t seen the video, AmericanTall did with me and Tallsome, I will throw you the link right here. Hi Rued. I have started a denim brand dedicated to tall guys (from W28L38 to W42L38) in an adjusted-straight cut, always with elegant-stretch fabric. I would appreciate your help in spreading the good news and do not hesitate when you are traveling to Paris, to visit my shop – Cubjeans. Thanks for writing me here – otherwise, I wouldn’t have found Cubjeans. I went straight in and checked you guys out and things are looking reeeally interesting. I duck down into size and fit, and I think you definitely deserve a spot on this list of jeans for tall men. So if you look at the list, I updated it with your online shop. All the best with your clothing brand. Cool, I will definitely check them out. And thanks for the elaboration on the fit, that’s often pretty important to know as well, in my experience. Yea. We tall guys have to stick together. The clothing world can be a bit of a bummer. It sure can, but things are getting better in my opinion. 5-6 years ago you could get all the sizes right, but the fit and style was just boring. Now things are getting a lot better, and Asos Tall is taking this to the maximum, by going a bit crazy in terms of style. So now we have some more colorful and edgy tall clothes to choose from, if that’s what you’re going for. I recently purchased jeans from LL Bean. Im 6’6” (5’18”) and weigh 247. They have a nice expansion waist as I’m about a 37 “ waist. Occasionally you can catch on sale for under $40. Nice web site here fo4 us tallsters. Okay, LL Bean – gotta give them a good long look then 🙂 $40 is pretty good, so if the quality is fine too, then I’m gonna get a pair. Would you say that LL Bean’s tall section is good in general, or have you tried a lot of their stuff? I’m only 6’4” with 34 inseam. My problem is the shortness of the rise. My jeans keep falling down. Any say they have higher rise? Thanks for commenting. Haven’t come across a brand that specifically mentions higher rise in their tall jeans, but I can personally recommend 2tall and AmericanTall. They have very nice jeans and pants, and the rise is pretty standard, but maybe that’s the problem for you. Just had a another comment on custom fitted jeans for tall, or for anyone really. Maybe that’s a way to go? Hi, my 15 year old son is 6′ and all legs, but super slim with a 26″ waist. Any tips on where to find a jean that will fit and not cost a fortune? 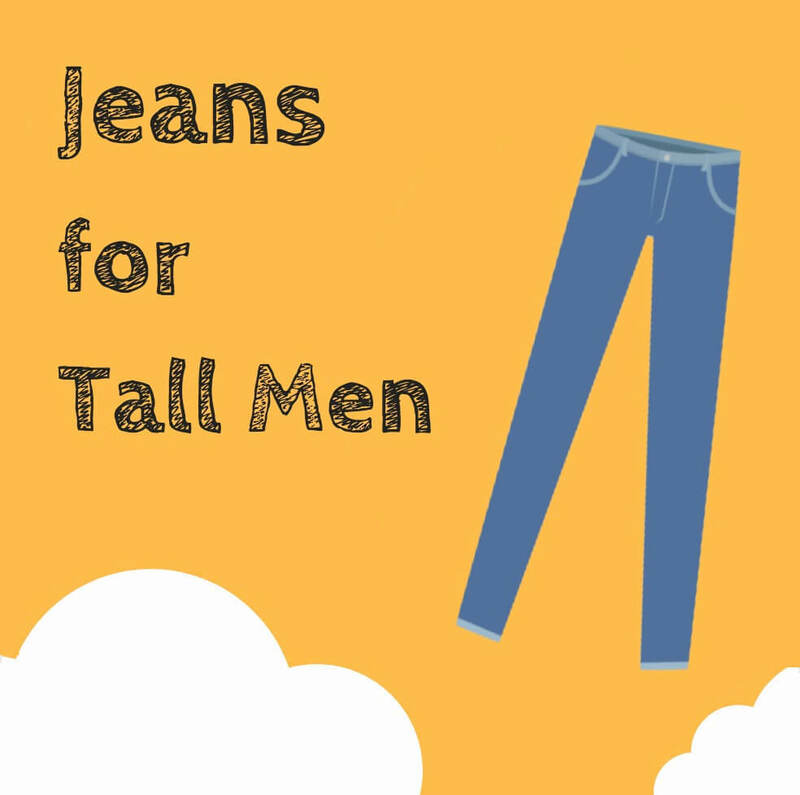 My best advice would be to check at the jeans for tall guys like your son on this page – and go through the list I’ve made with all the clothing for tall men I know of and recommend. It’s also a matter of taste, so it’s hard for me to point you to a specific model. I haven’t ordered yet, but you can order anything in any size it says – I plan to try it. Just found your site/blog, thanks, it is amazing!! A little too tight fitting for my liking but may suit some folks. I measure 38″ waist, and fairly flat behind/bum. Believe it or not, the 34″ waist is the best fit for me around waist & behind. The 36″ waist is too large in waist and behind but is more comfortable/looser around the thigh. Levis do shrink after first wash so 36″ waist jean is best for me with a 38″ waist. I’ve tried both AE and OldNavy, they both have their perks. OldNavy is a less expensive option, so the really nice tall jeans are usually gone in the blink of an eye. It’s easier to fin a fit with OldNavy than AE but when you do, it’s literally the best jeans ever. I’d recommend the Original Taper on AE because it allows for bigger thighs but still gives the fitted look and it’s tapered. I wear a 34/36 and those are some of the best i own. I came across a pair of Armani Jeans, with a 36” inseam. I am personally a 38” inseam, but I have heard their jeans are good, and they have a diverse range, if that helps anyone.